Becoming a mother for the first (or second, or third, or fourth) time can often make us feel anxious and unprepared, even if we know everything will be fine. 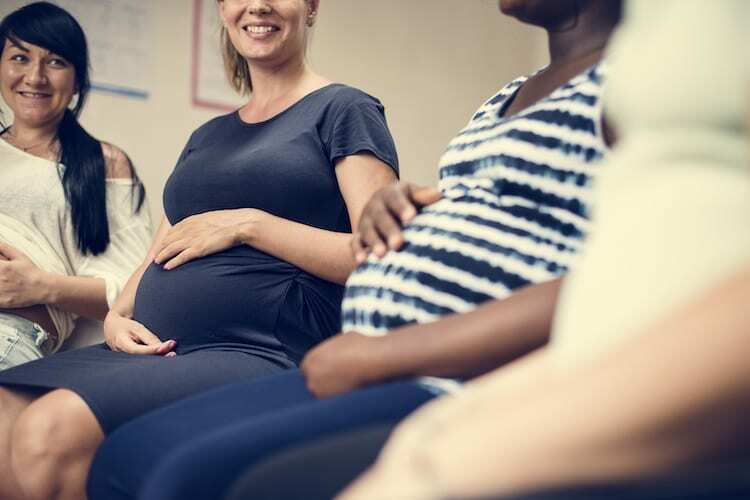 To help you combat some of that stress, Indy’s Child developed the Ultimate Guide to Prenatal Classes to help put your mind and body at ease as you prepare for the birth of your baby. Please note, this list is in no way all-inclusive. If you aren’t delivering at any of the hospitals listed, be sure to head to your hospital’s website and search their class offerings!